On August 30-31 no precipitation is expected. In the evening hours of 1-3 in most places short rain with thunderstorm is expected. Southern wind speed is 2-7 m/s. 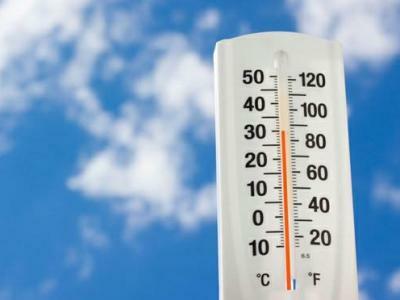 On August 30-31 the air temperature won’t change considerably then will go down by 5-7 degrees. 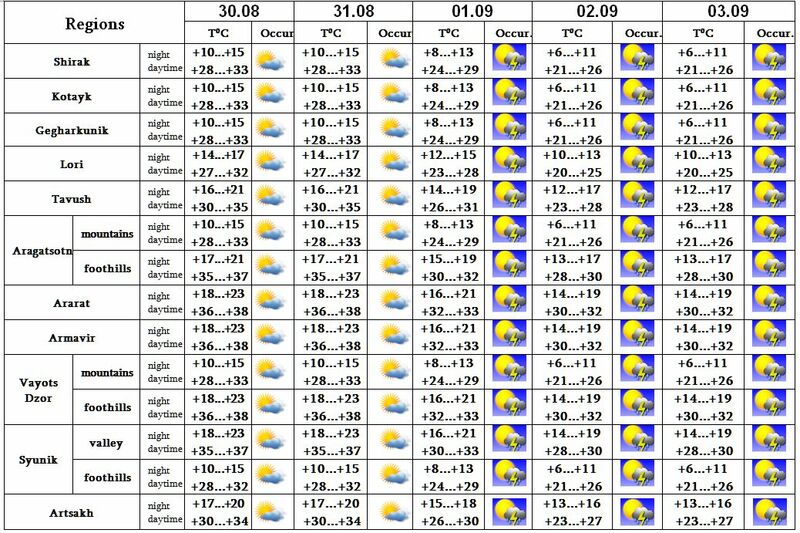 On August 30-31 no precipitation is expected. In the evening hours of August 1-3 short rain with thunderstorm is expected.